Our mission is to encourage philanthropic giving to make a positive impact upon our communities now and for generations to come. 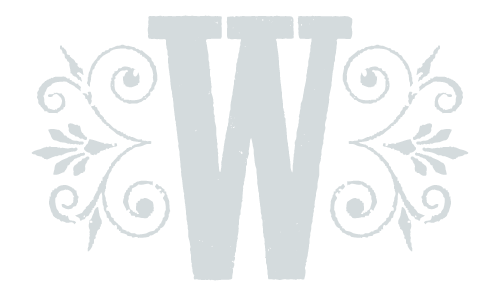 We work toward the goal of philanthropic giving through building and overseeing a permanent collection of endowment funds. We have several funds that serve specific sections of the community. For information on all of those, please visit Our Funds page. 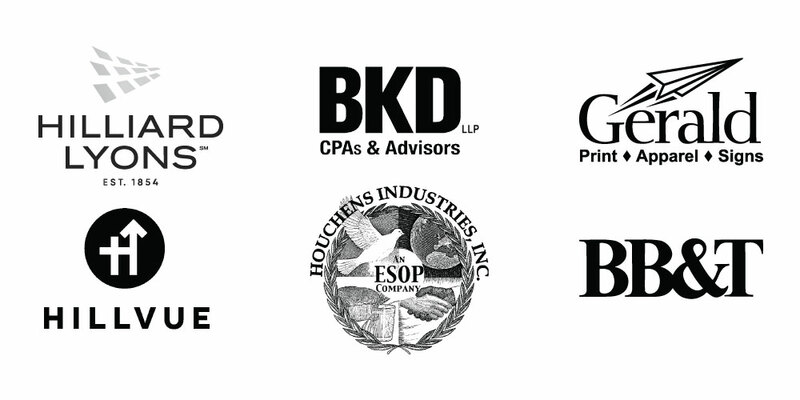 We also maintain The South Central Kentucky Endowment Fund. This generalized endowment allows the Foundation to meet changing and emerging needs within the community. Our efforts focus on serving the counties of Allen, Barren, Butler, Edmonson, Hart, Logan, Metcalfe, Monroe, Simpson and Warren. 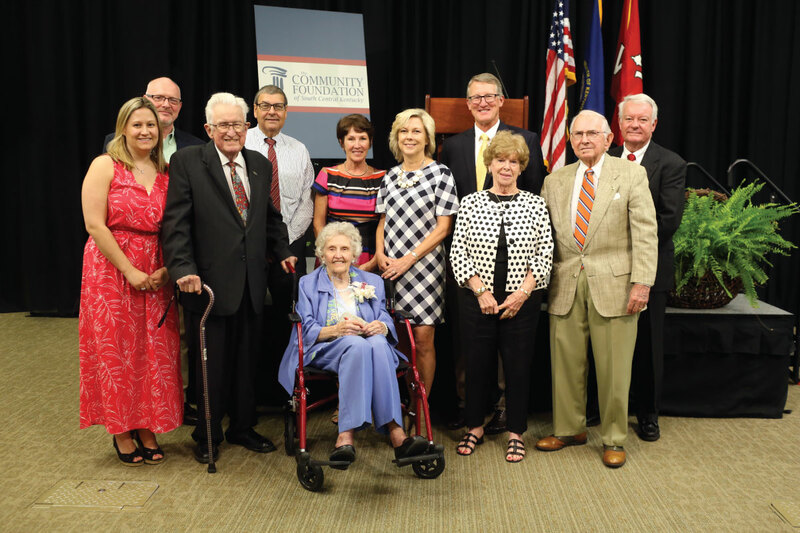 Colonel Robert & Cora Jane Spiller were honored as 2017 South Central Kentuckian of the Year. Perhaps you have considered a charitable legacy to continue your philanthropy beyond your lifetime, to have your family name remembered and your philanthropy woven into the lives of others. With a legacy gift, you can. We encourage you to join others whose philanthropy will endure through a gift they have planned in their estate. We invite you to join our Infinity Circle, the legacy society of the Community Foundation. The Infinity Circle was established to honor those forward thinking individuals who will leave an indelible mark on our community through a gift from their estate. 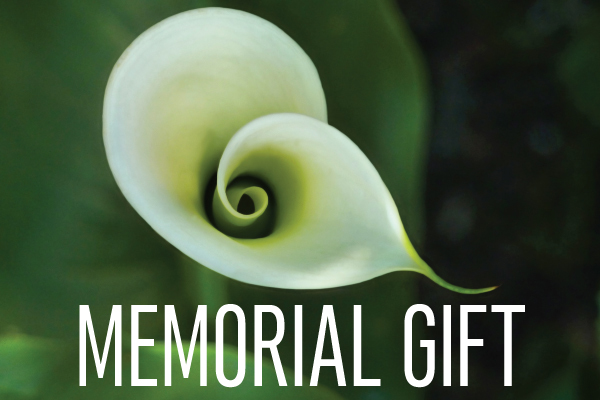 Too often, these thoughtful gifts go unrecognized because they come at the end of a donor’s life. 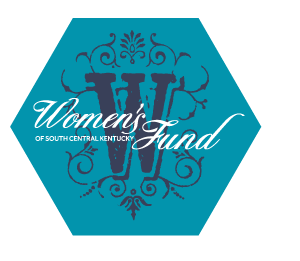 The Women’s Fund is an initiative to bring women together for the purpose of “making a positive impact on the lives of women and children of South Central Kentucky, now and forever” by collectively funding significant grants to charitable initiatives with the same purpose. 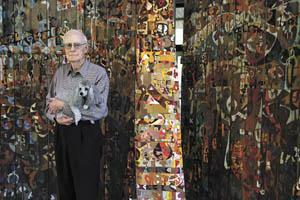 It operates under the auspices of The Community Foundation. For your convenience, the ability to donate and make payments online is now an option.